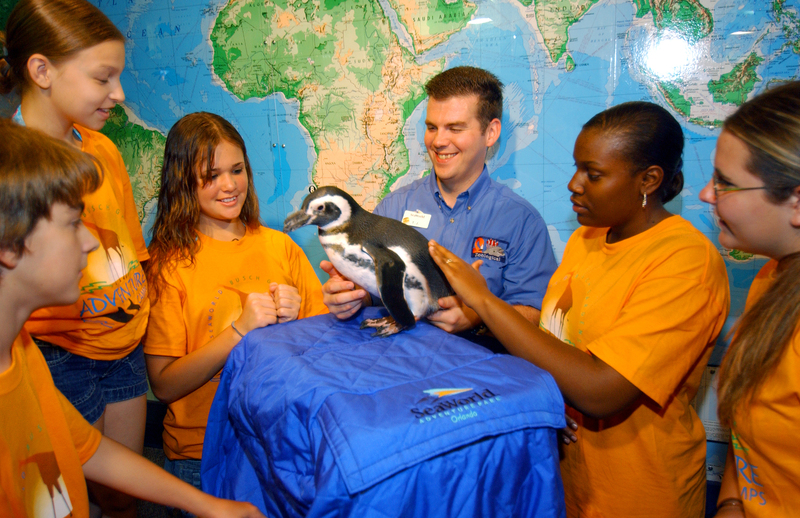 Training conservation educators is essential to a successful zoo or aquarium education program. Well-trained educators can forge emotional and intellectual connections with visitors. These training materials are not meant to stand alone, as the best training involves passionate facilitators with a wide-range of experiences. Check out the list of the training materials on the side bar. How effective are your programs? And how do you find out?